Hydroponically grown romaine lettuce sold by the bag. 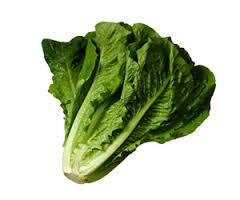 Crisp, nice romaine for your salads including Caesar Salad. No pesticides used on this lettuce.